If you liked this show, you should follow JC Hawks Sports Network. 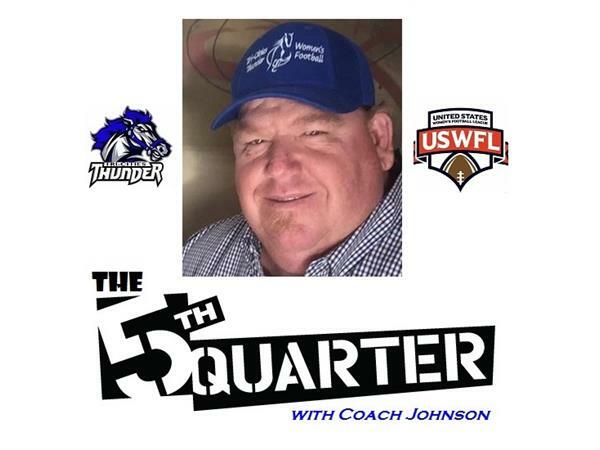 Tuesday, August 22, 2017 at 10 pm-EST Coach David Johnson will host The 5th Quarter. Joining Coach Johnson on the show will be QB Fanica Payne, West Virginia Wildfire.